A brand new TWIST on typical protein supplements! Made purely and naturally from hemp plant proteins – full of all proteins your body needs that you get only by eating nutritious food. 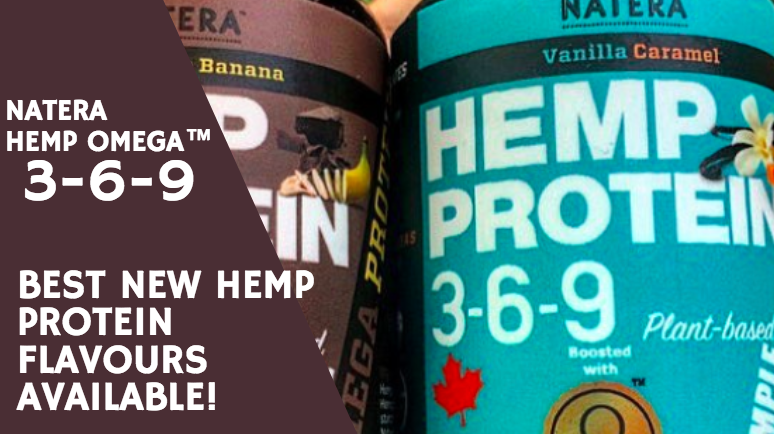 New, unique Flavours of NATERA Hemp Protein Now Available Online! See the delicious hemp protein flavours unveiled here! 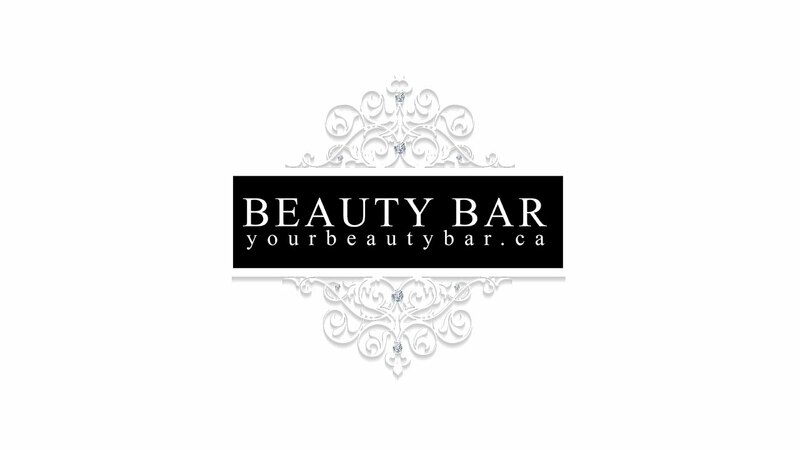 Beauty Bar is nestled in East City, Peterborough Ontario and is absolutely worth making a trip to Peterborough to visit. Aside from innovative beauty treatments and services, Beauty Bar also has a shop full of the most incredible products. 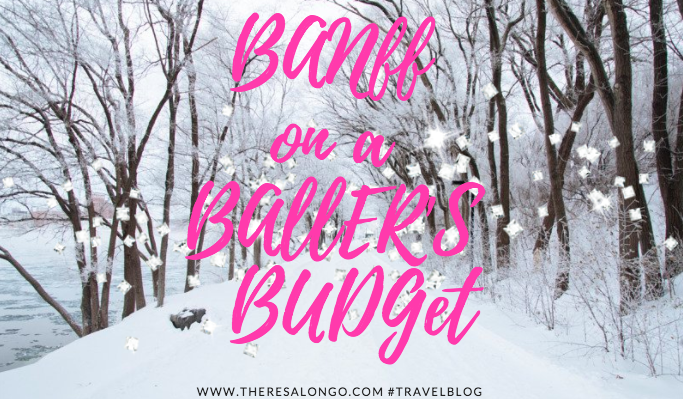 See the products I went home with in this post about the Beauty Bar! 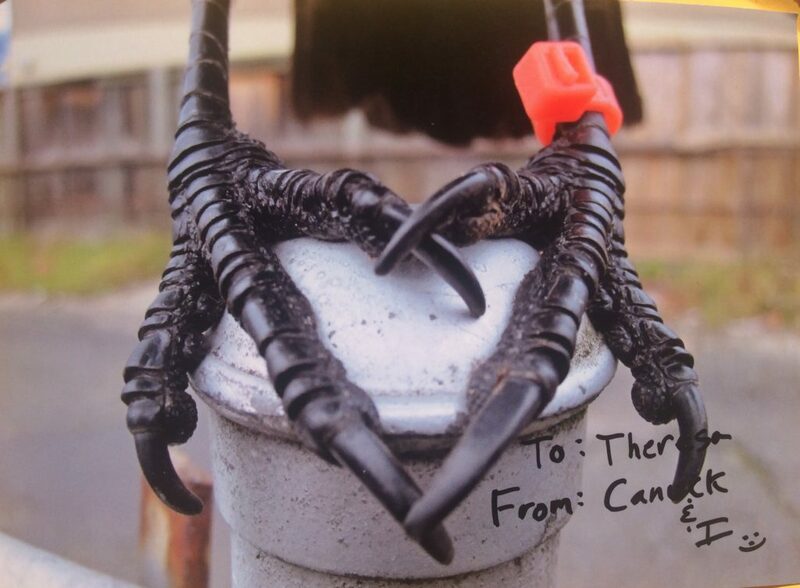 Meet the World’s Most Famous (and Beloved) Crow: Canuck! Meeting the World’s Most Famous (and Beloved) Crow: Canuck the Crow! See the famous crow up close and personal! Find out how you can get an orange zip tie to raise awareness for animal cruelty.. .
Theresa Longo Featured In Print! This multi-talented blonde beauty is a Canadian actress, brand ambassador and musician. 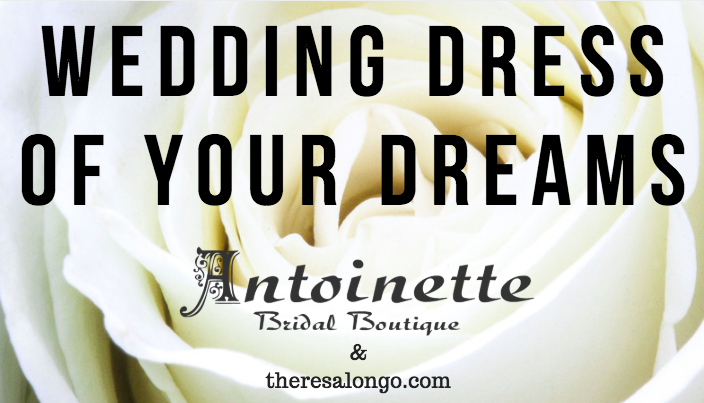 She also writes a popular blog about fitness, food and health products. International Model and Actress Theresa Longo poses for Sun Media photographer Jack Boland in the heart of Toronto’s busy downtown core! 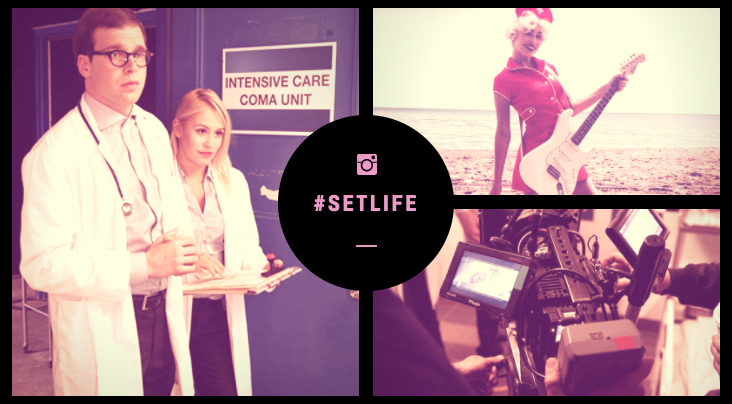 See the shots here! Fuel Yourself with Natera Hemp Protein! How Does Natera Work So Well for Your Body? 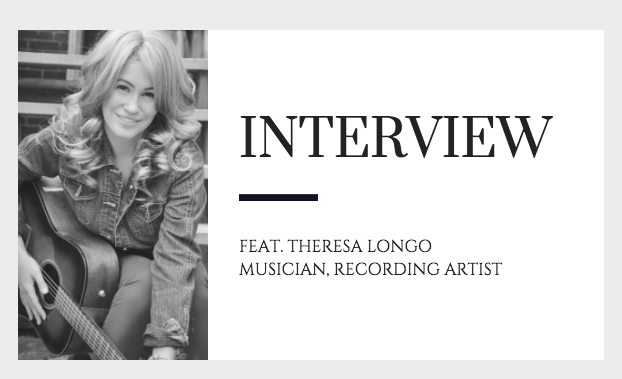 Theresa Longo Explains! Natera Hemp Protein and Hemp Seeds are flavourful, nutrient rich sources of pure healing goodness and energy. Read the differences between Hemp and other protein sources; and see for yourself why it’s great to be fuelled by hemp protein!